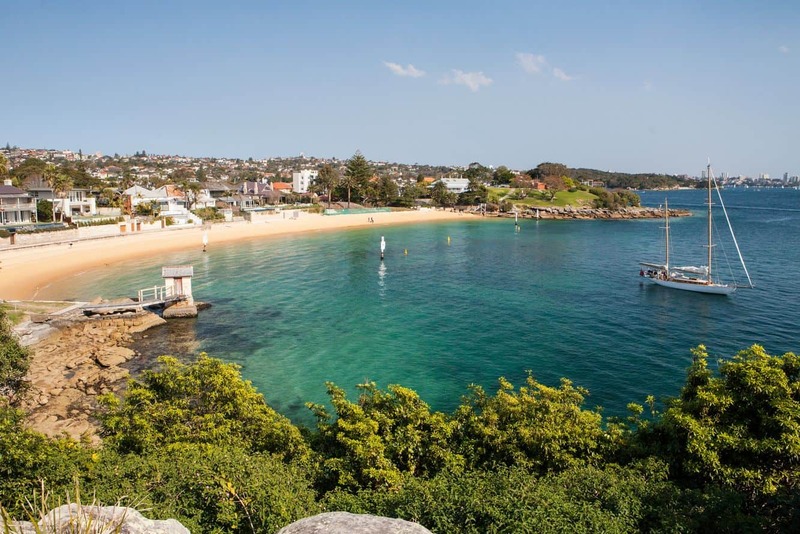 Camp Cove can best be described as one of the finest and most tranquil beaches in Sydney. 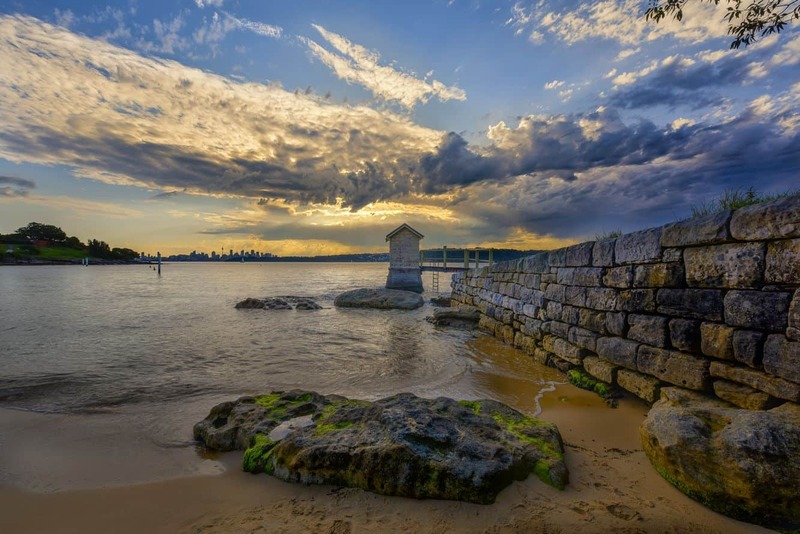 The beach is tucked in between Green Point and South Head, and sits close to Watsons Bay. 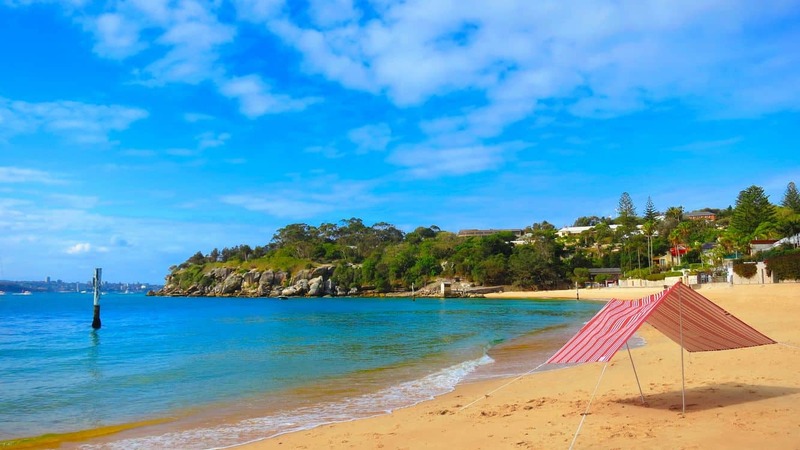 If you’re looking for a serene destination to chill out or enjoy a host of water activities, you can never go wrong with Camp Cove. 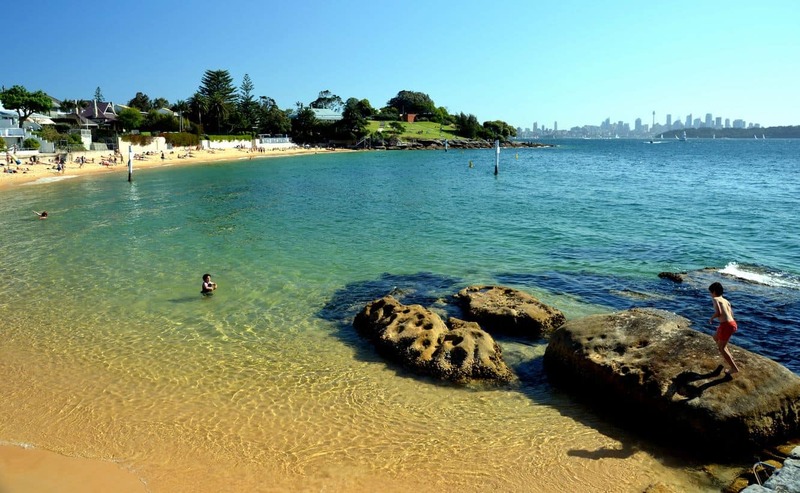 Perfect for a family outing on the weekend, the beach is ideal for swimming and snorkelling. Kids will enjoy playing in the beach’s calm waters as parents unwind on the sandy beaches and enjoy sun-bathing. 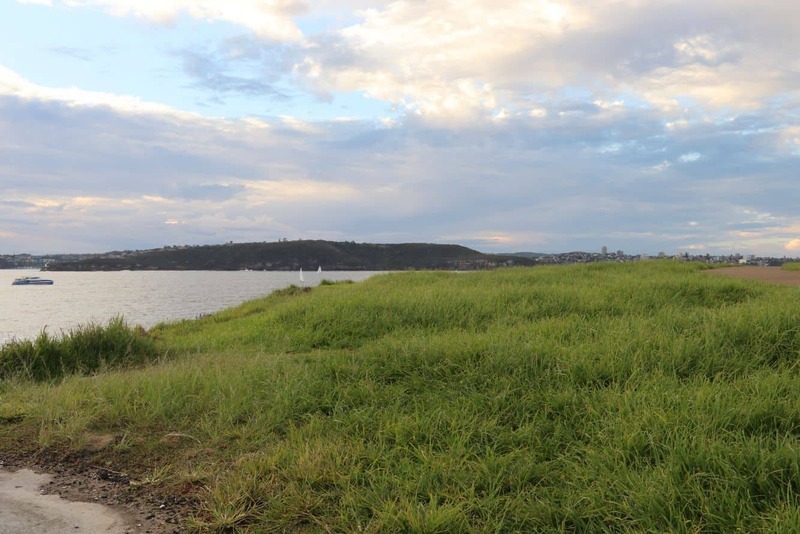 Visitors often take a leisurely stroll towards the South Head Heritage Trail. 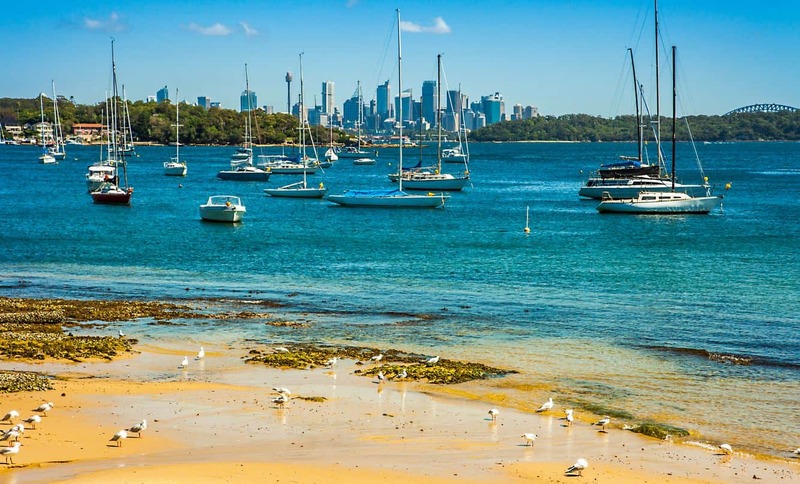 This is a cliff top walk with panoramic views of the harbour and beyond. It is also the very location where adventure seekers plunge from the cliffs into the water below. 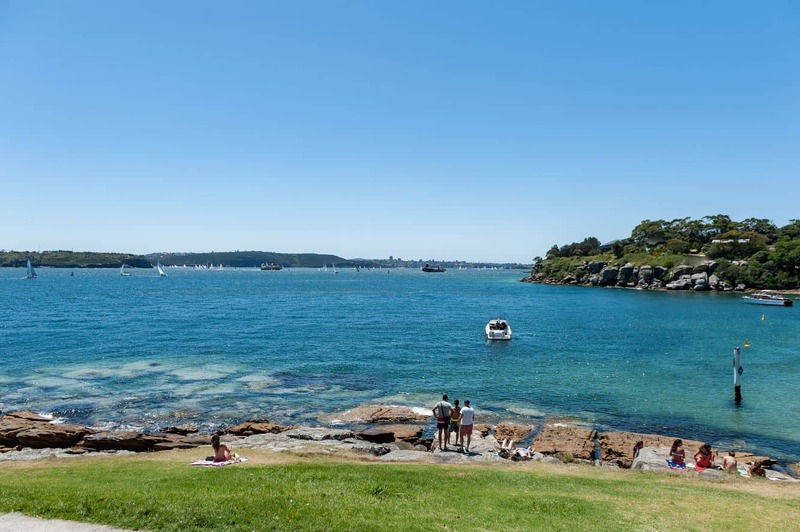 The bushy trail leads past the entrance to Lady Jane Beach, the iconic Hornby Lighthouse as well as the HMAS Watson naval base. 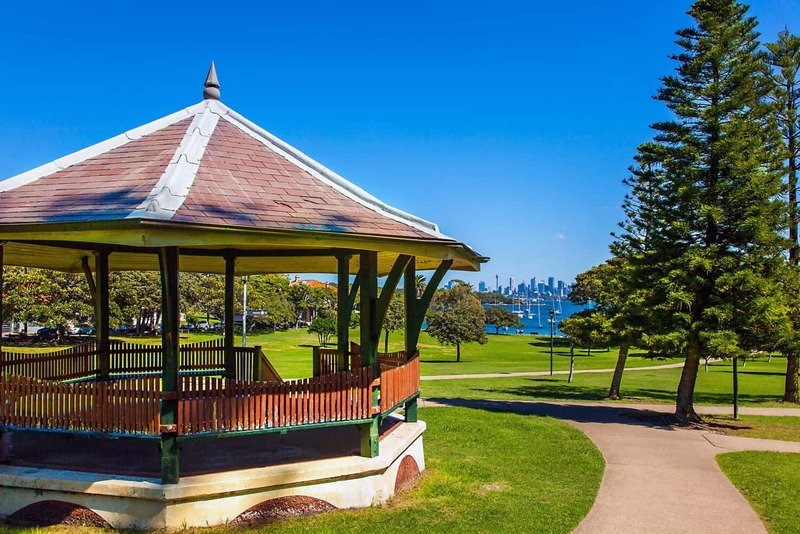 History lovers will appreciate the fact that this is a great historic site as it marks the point at which the First Fleet spent the night prior to the landing at Sydney Cove in 1788. Look out for rock engravings of different sea creatures in the area; perhaps testament to the region’s vibrant art and rich cultural heritage. There is also proof that the Aborigines spent some time in the area as there is a rock shelter tucked away at the northern end of the beach. 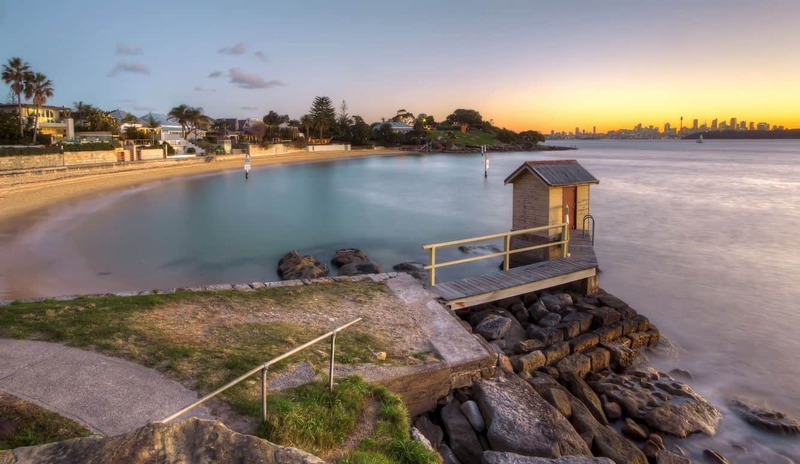 Needless to say, the beach is also home to swanky beachside villas available for accommodation, cafes and heritage listed wooden homes that once served as fisherman’s huts. 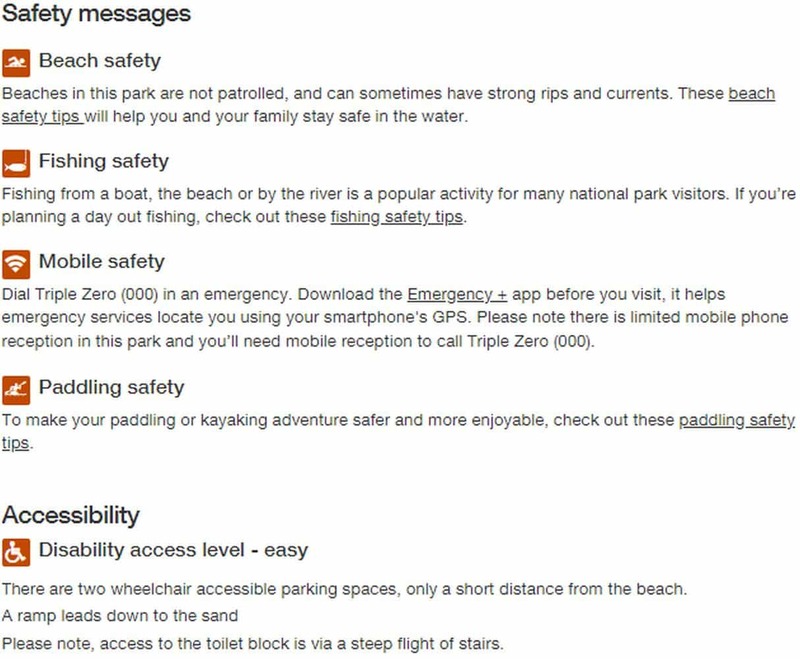 Some of the amenities at Camp Cove Beach include a kiosk, showers and change room facilities. 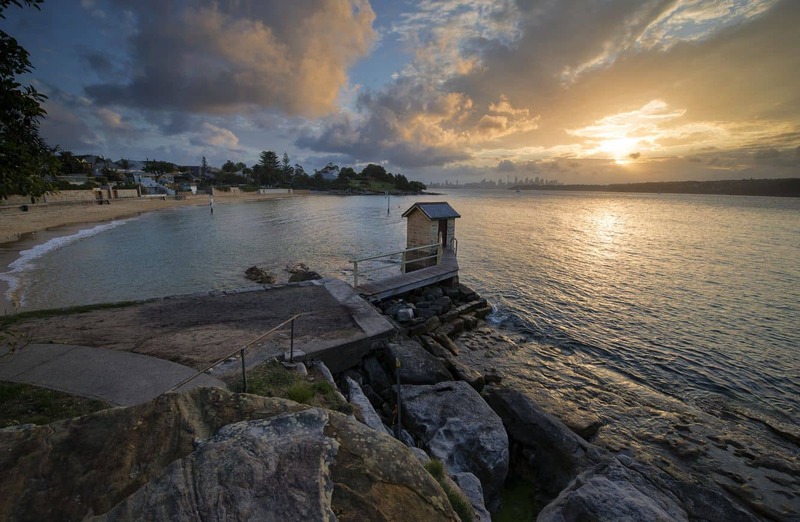 If you arrive by private means early, you will get free parking on Cliff Street, Watsons Bay and Green Point. 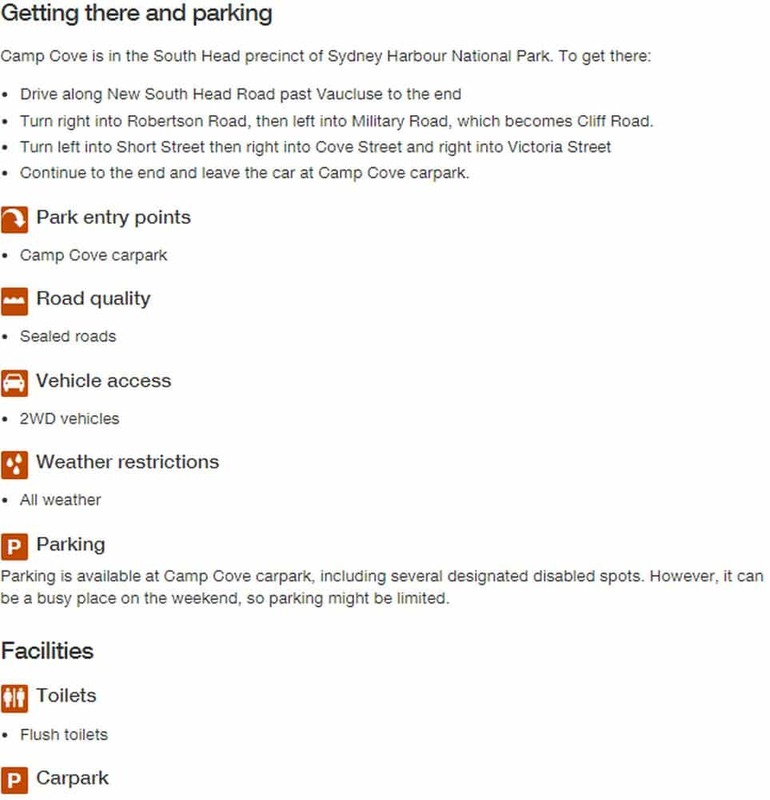 North Head carpark: $5 per vehicle per day. Mon - Fri: $3 per hour, to a maximum of $16 per day. Sat, Sun & Public Holidays: $4 per hour, to a maximum of $20 per day.